For cancer patients across Utah, health care providers are working hard to ensure the best possible delivery of chemotherapy, surgery, radiation and other conventional practices for cancer treatment. For many people with cancer in the region, however, a significant gap exists for the delivery of other integrative and holistic approaches to care. At Cancer Wellness House, we help to fill this gap by providing programming and services that include complementary health approaches, as well as emotional and social support services. 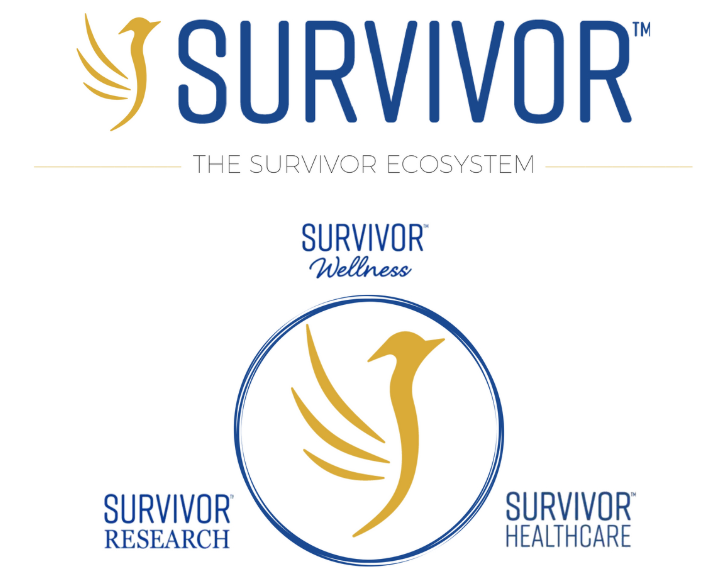 The programs and services that we provide are safe, evidence-based approaches which may help address various cancer symptoms and treatment-related side effects, whether they be physical, emotional, social or spiritual. Services are meant to complement an individual’s cancer treatment plan—not to replace it. Our programs and services at Cancer Wellness House are focused in three areas of wellness: mind and body wellness; emotional and spiritual support; and social and community connections. Current clinical practice guidelines for cancer treatment often recommend mind and body modalities as part of a multidisciplinary approach to manage common symptoms of cancer and the side effects of treatment. These types of mind and body wellness approaches to health are often known as complementary health approaches. We encourage all cancer patients to communicate with their health care providers about any complementary health approaches that they are already participating in or would like to incorporate into their treatment care plan. Services that we currently provide include: acupuncture, massage therapy, reiki, meditation, restorative facials and yoga. Emotional and spiritual support services provide opportunities for individuals to participate in different types of forums that facilitate verbal expression and interpersonal explorations of the cancer experience. Available services include: individual, couples and family counseling; open support groups tailored for cancer survivors, for caregivers and for bereavement. To promote social and community connections, we also create opportunities and events to bring individuals and families together in social settings. These activities help participants to enjoy the benefits of being part of a community of understanding, share valuable information and advice with each other, and minimize feelings of isolation and loneliness. The cost of programs is dependent on the clients annual household income and the number of their dependents. To see the cost of each program see our fee schedule.